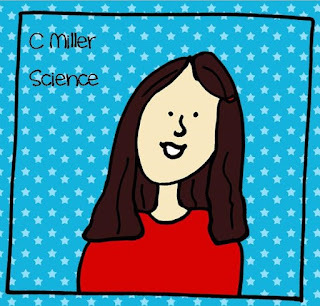 Miller's Science Space: File Folders! 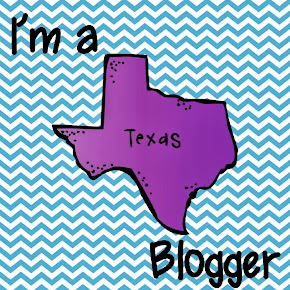 I recently played around with making some new clip art. I usually hand draw all of my clips, but I thought I would take a chance at using some software to make some. 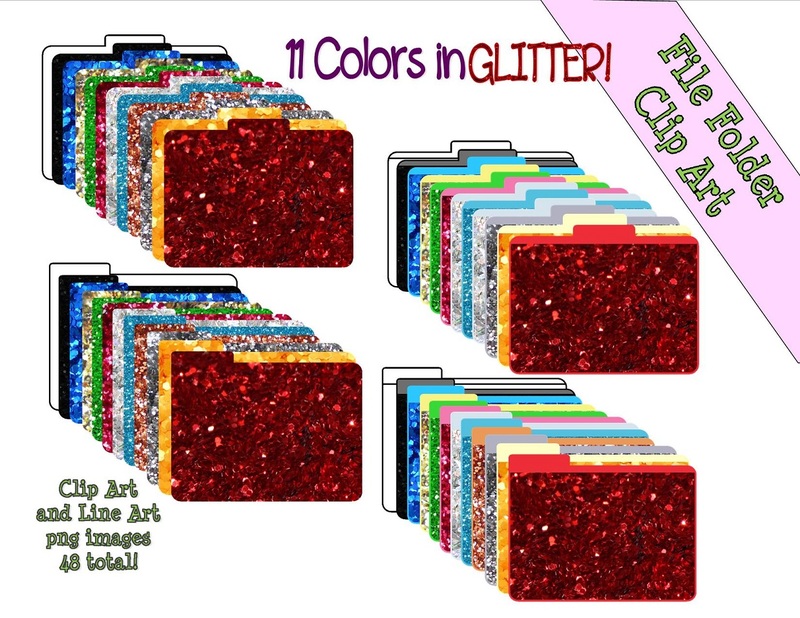 I tried making file folders and used glitter (everything is better with glitter!). 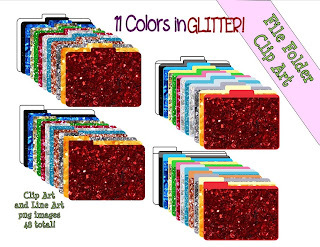 It didn't take too long once I got my file folders how I wanted them. 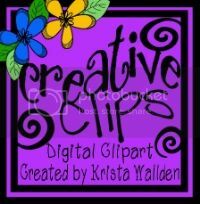 Making clip art is really fun, and as I make it, all sorts of ideas pop into my head of how to use them. I was thinking use them as labels for think tank boxes or folders, use them at the start of different flipcharts to categorize which area of science it covers, use them as kids personal file labels, etc.,... all sorts of ideas!